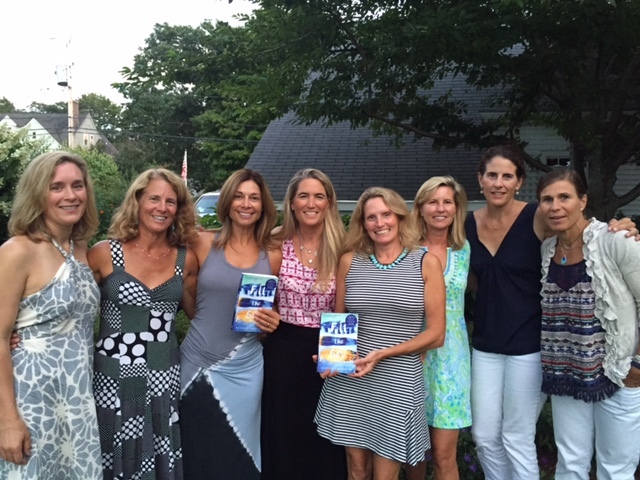 Of course, it all started with my very own book group in Cohasset. I was lucky enough to be invited into this group of fabulous women by my neighbor, and we have been meeting religiously for years. Many of you feel strong, lasting ties to your book group and I feel exactly the same! They have supported my writing journey from the beginning and hearing them discuss Fill the Sky (I really did my best to be quiet for as long as possible!) was a marvel. Thanks, ladies!